Brown Madder is an intense brown colour. Its richness creates layered dark mixes which are useful for an autumn palette. 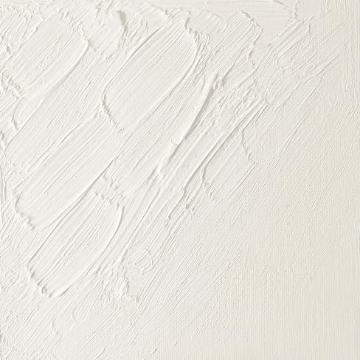 It can be used as an alternative to Burnt Sienna.Colour Number 56, Colour Series 1, Pigment(s) PBr7, PR177, Product Code 1214056. Brown Ochre is one of the oldest pigments used by mankind and can be seen in various pre-historic cave art. Made from natural tinted clays found in the earth, Brown Ochre is a rich versatile brown. 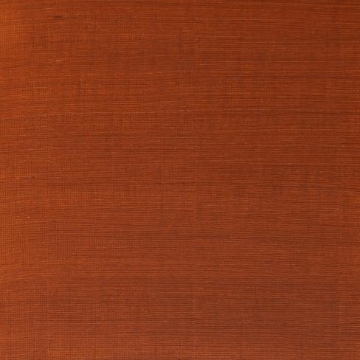 Colour Number: 59, Colour Series: 1, Pigment(s): PBr7, Product Code: 1214059. 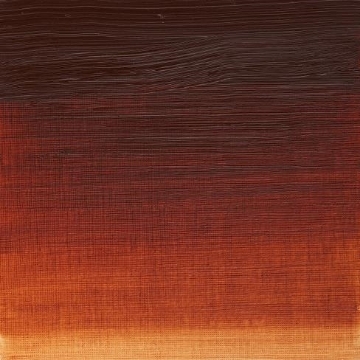 Burnt Sienna is a rich brown pigment made by burning Raw Sienna. Named after Siena in Italy, where the pigment was sourced during the Renaissance, it is a transparent pigment with red-brown tones. Colour Number:74, Colour Series: 1, Product Code: 1214074, Pigment(s): PR101. 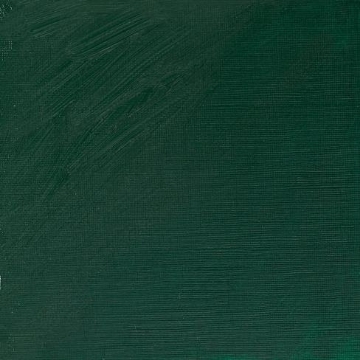 Chrome Green Deep Hue is a bold opaque oil colour. Its carefully combined pigments resemble genuine Chrome Green Deep without the latter's defects. It is a strong mid-range green colour. Colour Number: 147, Colour Series:1, Product Code: 1214147, Pigment(s): PB15,PG7, PY42. A pale yellow, Chrome Yellow Hue is a carefully combined selection of pigments closely resembling genuine Chrome Yellow without the latter's defects. 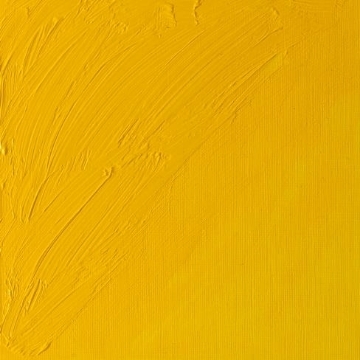 Chrome Yellow Hue is lightfast and permanent. Colour Number: 149, Colour Series: 1, Pigment(s): PY74, PO62, Product Code :1214149.